33 1⁄3 is a classic rock outfit that plays primarily mainstream rock from the 70’s and 90’s eras. The band’s fan base largely comprises successful corporate professionals and old-school rock enthusiasts, and its overriding musical theme is Nostalgia. 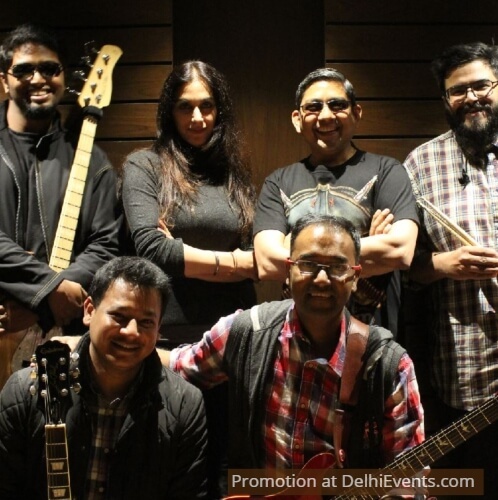 The band has a faithful following of similarly minded senior corporate professionals who are all avid fans of classic rock and follow the band from show to show and venue to venue.